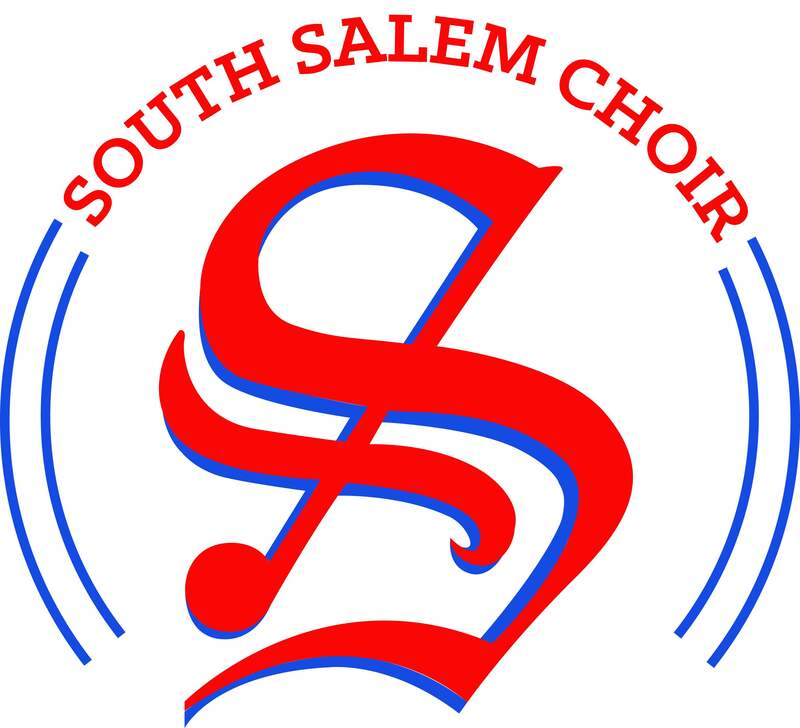 Click here for the link to the Live Stream for tonight’s South and Sprague Freshmen Choir Concert. The stream will begin a few minutes before the concert starts. Enjoy! Next Jazz Auction Next Week! Get Your Tickets!